Many Windows 10 users have complained of mouse lag, freeze, and stutters after upgrading. This is not a bug but some problem related to your system which includes clash or compatibility issues between hardware and software. Like other Windows issues, there is no single solution to this problem. We have provided 5 solutions that could resolve the mouse lag freeze and stutter issue. However, it is almost impossible to tell in advance which of these solutions will work for you. This is because this problem can occur because of a myriad of reasons. Therefore, we recommend you to start with the first solution and work your way downward until you are able to resolve the issue. Don’t use USB hubs to connect a mouse. You should always connect the mouse to USB ports on the motherboard that are situated at the back of the desktop. Also, do not connect the mouse to from USB ports in desktop as they are not directly connected to the motherboard. You cannot ignore the possibility of a mouse going bad or bad USB port. Before moving to any advanced troubleshooting steps, ensure that is not the case. Try connecting mouse to other USB port to rule out the possibility of the problematic USB port. Remove all USB devices like a USB disk drive, thumb drives, card readers and let only the keyboard and mouse remain connected. To rule out the possibility of the bad mouse, use another mouse and see if you are still facing mouse pointer problems like a lag, stutter, or freeze. If you are not facing any problem with the new mouse, you can conclude the old mouse has gone badly. If you are facing similar mouse problems even with the new mouse, you can conclude the older mouse is good and the problem lies elsewhere. Now, let’s look at the solutions. 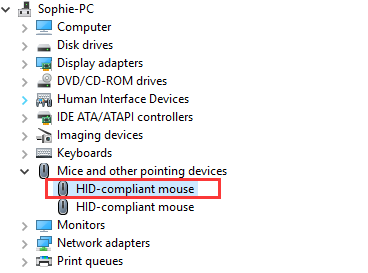 Many times mouse settings change due to some software installation without you knowing about it. Also, you cannot ignore the problem with the mouse driver. You can resolve this problem by reinstalling the mouse that will set all mouse settings to default and also install a new mouse driver. 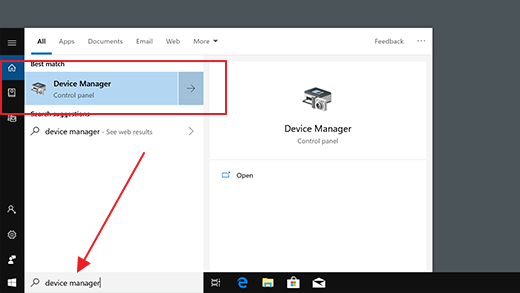 Windows OS will now detect mouse and install a new device driver. Check if the mouse problem of lag, stutter, or freezing has vanished. If the problem still persists, move to the next solution. The mouse problem can also crop up due to incompatible graphic drivers. In that case, you need to install the latest graphics drivers for Windows 10. You can update graphics drivers manually or automatically. Both methods are discussed ahead. Check and note down the name of your graphics cards. Visit the graphic card manufacturer’s site or your computer manufacturer’s site and conduct a search for the newest driver for the graphics card or PC model. If you want, you can also you run a Google search by typing the name and the model number of your graphic card in Google search bar. 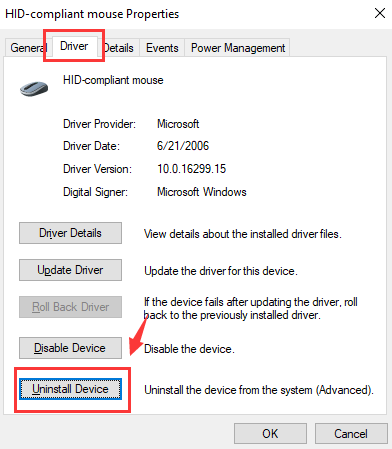 Once you locate the newest driver, download and save the driver file. That said, you need to do one thing before you start the downloading process. Check whether the driver file corresponds to your PC type. That is, if you use Windows 10 32-bit, the file you download must be for 32-bit Windows 10 PCs. Similarly if you run Windows 64-bit, you need to download the driver file that is for 64-bit Windows 10 version. Now run the video driver’s setup file and follow onscreen instructions to install the new driver. The easiest way to update graphic drivers is by using an advanced driver update software application. We recommend you use Driver_Downloader. It is quick, easy, and reliable. Just press the green button to download the software. Some users who faced similar mouse problem reported disabling LAN helped them resolve the issue. 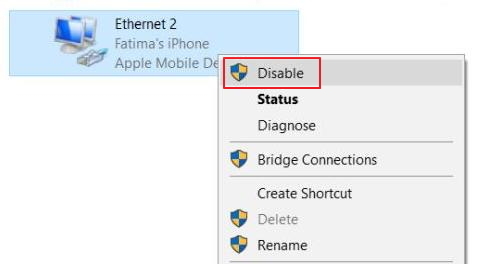 In that case, you can connect the computer wirelessly to the router and disable the LAN. Like the earlier solution, many users were able to resolve the mouse problem by disabling Realtek audio. You can try performing the troubleshooting steps and sees if it helps you too. 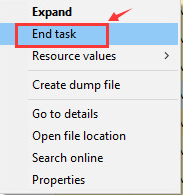 Click End task from the menu. 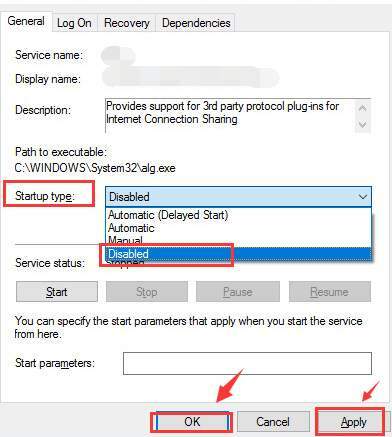 Check whether the above actions have got rid of mouse lag and stutter issue, if the issue still exists, look for application with high disk usage. End the suspected application processes one by one and check whether mouse problem is resolved. If the mouse problem still persists, move to the next solution. 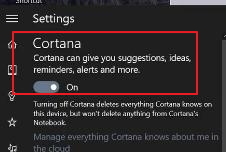 Like the above two solutions, many users were able to get rid of mouse lag by disabling Cortana. This may work in your case too. Check whether above troubleshooting steps have got rid of mouse lag and other issues. If the problem still persists, move to the next solution. Many Windows users have also reported that ATI Catalysts drivers could be the cause of the mouse lag and stutter problems. The ATI Hotkey Poller service might be related to the problem and disabling it can help you fix the problem once and for all. Check whether the mouse lag, stutter, and the freezing problem is resolved. In most cases, the mouse lag problem would be resolved by one of the solutions in the list.